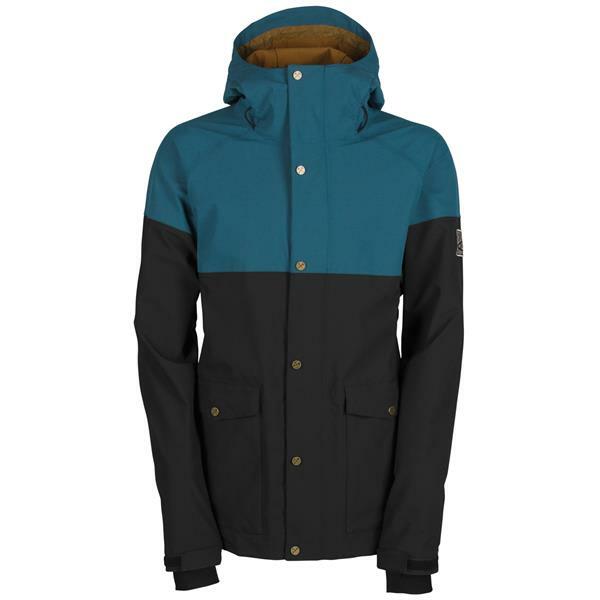 Where simple style meets highly technical features you can depend on when the weather gets nasty, you'll find the Bonfire Tanner Snowboard Jacket for men. Made with waterproof and breathable Mechanical Stretch Oxford material that will keep you dry without interfering with your body's natural ability to breathe, the Tanner also has some stretch to it so it won't slow you down during your favorite high-intensity outdoor activities. Snap Tite jacket to pants connect help keep your jacket down where you need it when the powder gets deep, and elbow articulation makes movement even easier. Don't let bad weather keep you off the mountain this winter. Get the Tanner from Bonfire. BEST ANSWER: This jacket will be only moderately warm on its own. 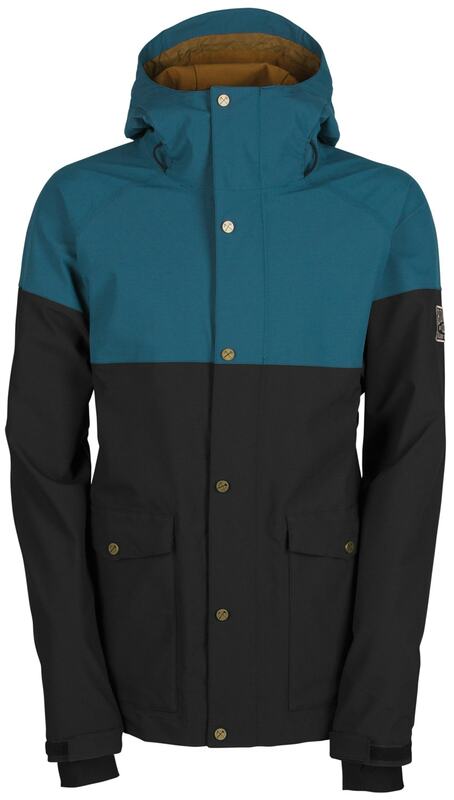 It will be a great performance focused coat with layers underneath.